Car Wreckers Auckland is car removal service unmatched in Auckland area. We not only remove your car, we pay up to $7,000 for cars, vans, 4×4 and trucks. Call now for your free quote! Our large fleet of trucks cover all Auckland suburbs and are committed to a clean, environmentally friendly service that helps Keep New Zealand Beautiful. we ask that you take the time to remove any personal belongings from the car prior to our arrival as we cannot be held responsible for their loss after the car is removed. You may want to remove the number plates so as you can return them to NZ transport agency. Clear access for our trucks to reach your car is critical. 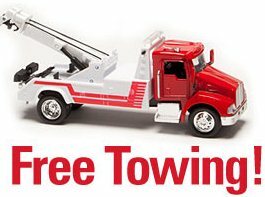 Please have your vehicle in position either in the street, in your driveway or any other convenient place. Please have your driver’s license handy so we can prove your identity.